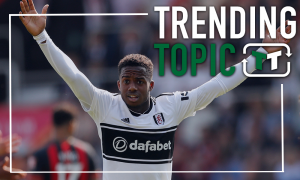 Pressure on: It's a major season for this £6.3m-rated Tottenham man to prove he's worth it | The Transfer Tavern | News, breakdown and analysis on all things football! 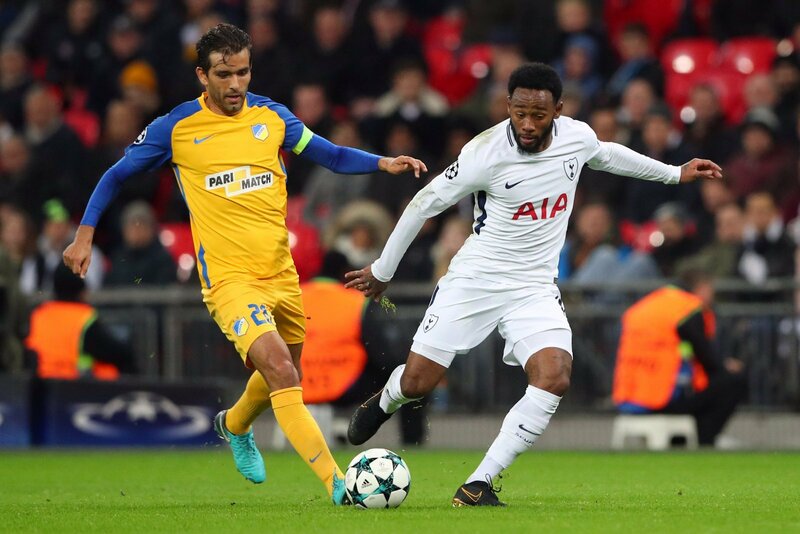 Tottenham Hotspur signed Georges-Kevin Nkoudou for £9m in 2016 from Ligue 1 side Marseille. The 23-year-old winger likely has just one season left to prove himself at the Lilywhites. The Frenchman spent the majority of last season on loan at Sean Dyche’s Burnley, who defied the odds by achieving a Europa League spot. 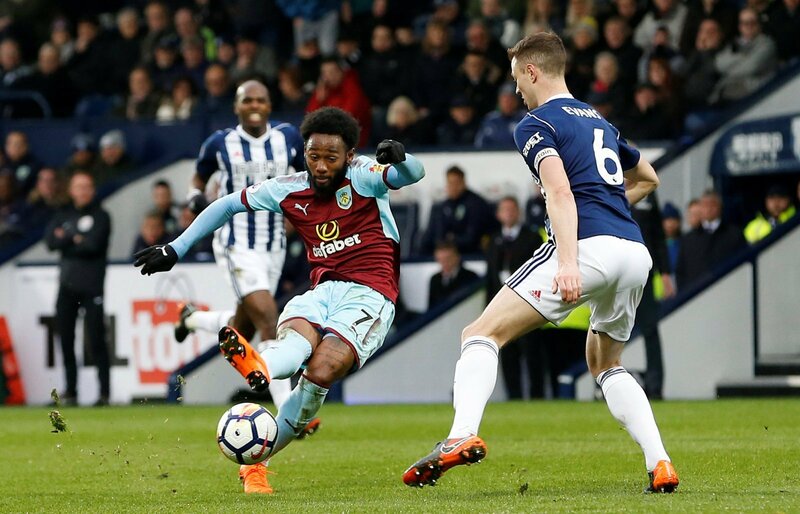 Nkoudou looked ok for the Clarets, but he was not their stand-out player in any of the games he played at Turf Moor. 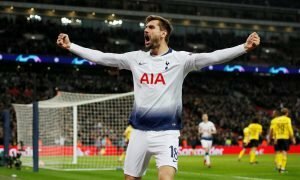 Considering the White Hart Lane outfit have so far not signed a single player this window, the Argentinian boss has kept faith in his Spurs squad, and held his star players. Due to the lack of transfer business at the club, it seems highly likely the winger will get several opportunities to impress next season. Particularly in domestic cups and in Europe, Nkodou should get plentiful opportunities to show what he can do. Nkoudou is now valued at £6.3m by Transfermarkt. Spurs fans may be questioning whether Nkoudou was really worth the £9m the club splashed out on him. The winger is full of trickery and pace. His lightning-fast runs down the wing terrify opposition defences. One thing he does need to improve on is his decision-making, which can be frustrating. With his experience at the top level with Burnley last season, Spurs fans will have hoped their French star will have returned a wiser player. Given a run of games, rather than being an impact sub, might really benefit Nkoudou. 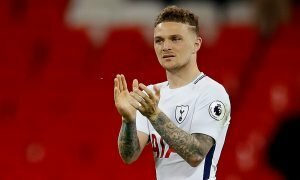 A player can be low on confidence with too much time away from first-team action, and Spurs is a club filled with stars. If he doesn’t have a break-out season, it is highly likely he will be shown the exit door next summer.